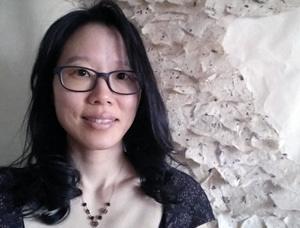 This year’s lecture is “Hanji: The Legacy and Future of Korean Papermaking” by Albion College’s Artist in Residence, Aimee Lee. Until recently, Korean paper (known as hanji) was rarely studied, especially outside of its home country. This talk will review points along the history of Korean papermaking, nearly two millennia long, and the culture that it shaped. Images and videos, accompanied by samples of hanji and paper artwork – including paper made from plants harvested at Albion – will illuminate the technical details of this ancient but still valuable craft.